Where to Brunch on Cape Cod? 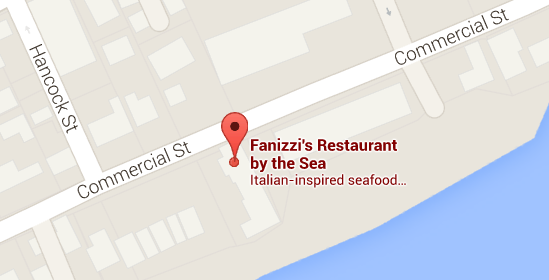 Fanizzi’s! We’re honored to be included on their list! So close to the water, you’ll feel like you’re floating! Sunday Brunch is served year-round in an all you can eat style with a full bar. Please join us for brunch every Sunday from 10 – 2. Reservations are suggested. 508-487-1964. See the entire article at CapeCod.com.